​Sir Jim Ratcliffe, Britain's richest man, is interested in adding Chelsea to his portfolio of sporting interests as Roman Abramovich becomes increasingly detached from the club. ​The Times report that the 66-year-old petrochemicals billionaire has been (to use the footballing term) exploring a bid for the Blues, but could be put off by an asking price in the region of £2.5bn. Ratcliffe's vast wealth (he is worth around £21bn) means that a bid for ​Chelsea would be feasible, but the Ineos founder is concerned by the growing need to build a new stadium for the club – with massive extra costs involved in a large development project in west London. The multibillionaire is about to take over sponsorship of cycling's Team Sky and make them Team Ineos, taking on the team's annual costs of around £35m, and pumped £110m into Sir Ben Ainslie’s Ineos Team UK ahead of the 2021 Americas Cup. He also bought Swiss club FC Lausanne-Sport in 2017, when they played in the country's top flight. The nine-time Swiss Cup winners have since been relegated to the Swiss Challenge League. 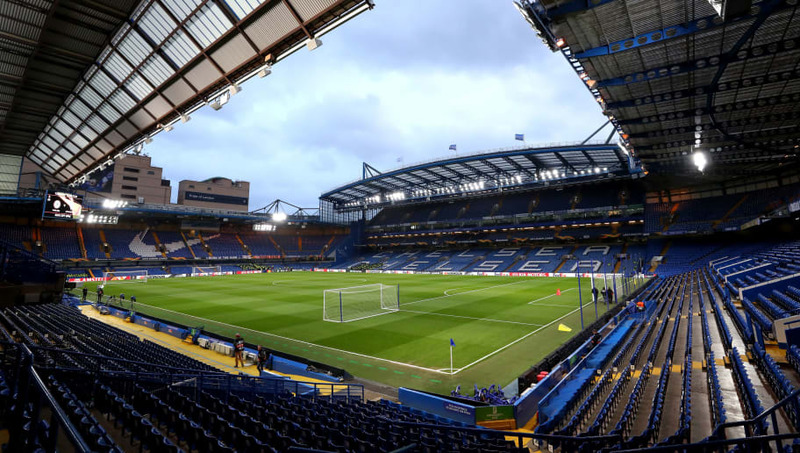 Abramovich's trouble renewing his UK visa has seen him take more of a hands off role at Stamford Bridge in recent months, leading to speculation that he is courting bids for the west London side as he moves away from his British business interests. The international break will give the Blues a chance to lick their wounds after a humbling 2-0 defeat to ​Everton on Sunday, before they travel to South Wales to take on ​Cardiff City at the end of the month.